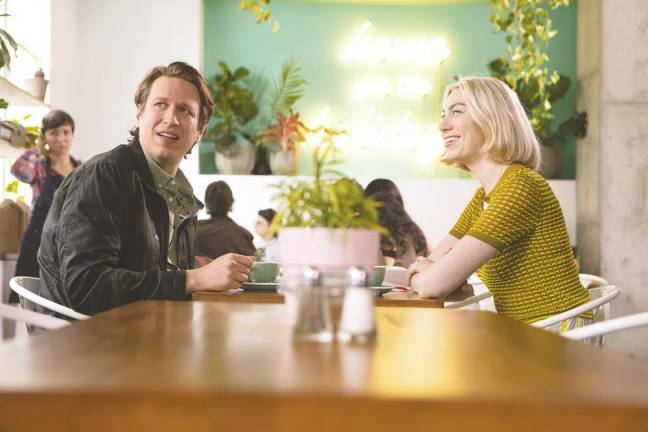 13 Feb 2019 / 10:37 H.
Pete Holmes has found his niche in life, helming and starring in his own comedy series, Crashing, currently in its third season. 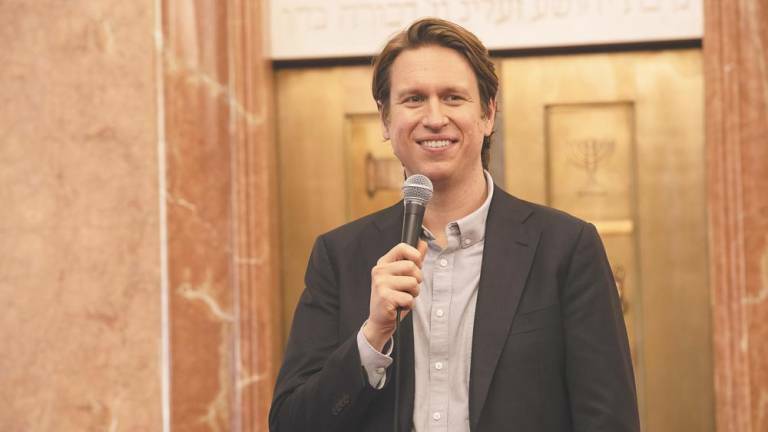 Before landing his critically-acclaimed comedy series Crashing, Pete Holmes was already known as a talented comedian. But despite being a regular on the CollegeHumor entertainment website, and a familiar face on comedy specials and late-night shows, as well as host of long-running podcast You Made It Weird, Holmes had never achieved the mainstream fame enjoyed by other established comedians. 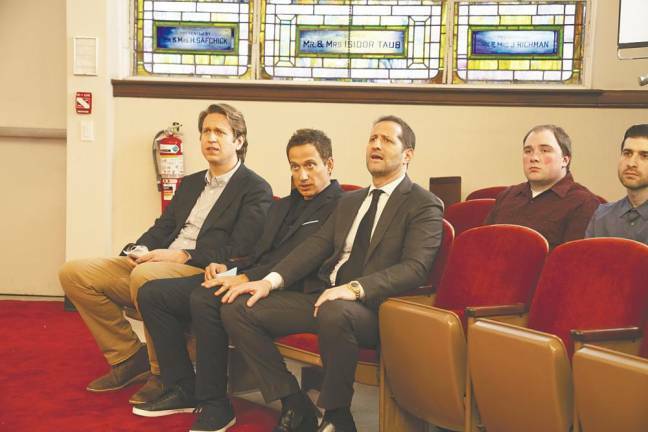 With Crashing, Holmes (who is also its creator, writer and executive producer) has finally landed a TV series that showcased his talents as a comedian and writer. 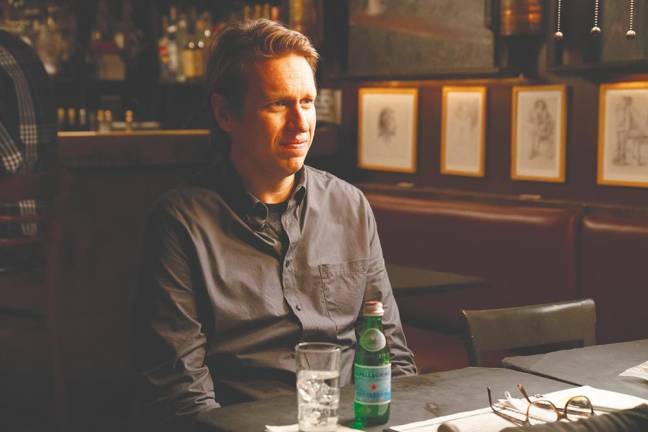 Crashing is a fictionalised account of what Holmes faced when he tried to break into the New York stand-up comedy scene. The series revolves around Holmes’ alter-ego (also called Pete), who is a staunch Christian with aspirations to be a youth pastor before becoming a stand-up comedian. Season three sees Pete re-entering the New York City stand-up scene after a successful college tour. He still hangs out with fellow comic and ex-girlfriend Ali (Jamie Lee) and connects with Kat (Madeline Wise), who has a unique perspective on the comedy world. As Pete edges closer to success, he continues to navigate his faith, dating, and the ever-changing world of stand-up comedy. The eight-episode third season is currently airing over on HBO Asia (Astro channel 411/431). In a tele-conference with the comedian in Los Angeles, Holmes revealed that the idea for the show stemmed from the fact that while there were shows based around stand-up comics, none of them focused on how they started out. 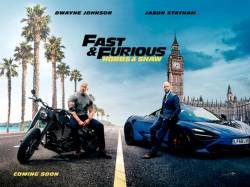 “I wanted to do a show about how to begin to pursue your dream,” Holmes said. He added that comedians are not the only ones who can relate to his show, as many musicians, artists, and people in other professions can relate to his character as well. In 2015, Holmes pitched his idea to filmmaker Judd Apatow (who is the show’s executive producer and occasional director). The two later approached HBO, and Crashing got the green light. With Crashing into its third season, Holmes attributed the series’ success to the fact that it is “a story about someone who is trying to be a good person, someone who is trying to be a light person”. He said people can relate to his situation, especially as they go through the world, feeling the pressure and sadness. There are many comedians featured regularly on this show. One wonders how much of the show is scripted. “I think one of the reasons the show feels natural is that we improvise a lot. We work really hard on the script, we rewrite it several times. 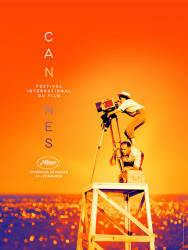 “Then when we are shooting it, the first take maybe we will do it as scripted. “Then on the second take, things will get a little looser. And then on the third take, we will totally improvise. He said it is all about relating to the other actor and saying something funny that makes the other person laugh.